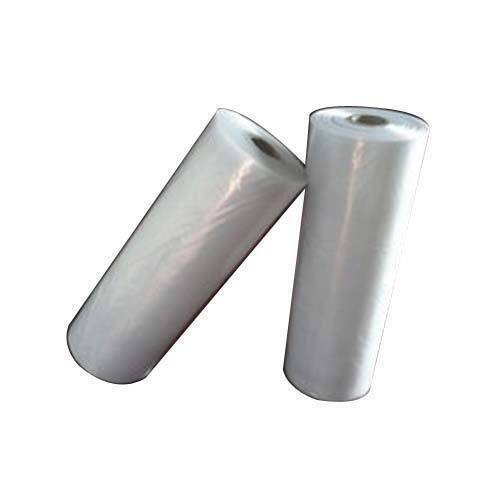 Transparent HM Roll, While manufacturing the offered product, we used corrosion resistive raw film and other required raw material. We “Saurya Poly Pack” founded in the year 2013 are a renowned firm that is betrothed in Manufacturer, Wholesaler, Exporter, Importer and Trader flawless and a wide collection of Mulching Films, Vermi Compost Bed and much more. We have a wide and well functional infrastructural unit that is situated at Vadodara (Gujarat, India) and helps us in making a remarkable collection of products as per the global set standards. We are a Sole Proprietorship company that is managed under the headship of our mentor “Mr. Ashish Upadhyay”, and have achieved a significant position in this sector.